Leslie Doak calls Houston, Texas home. 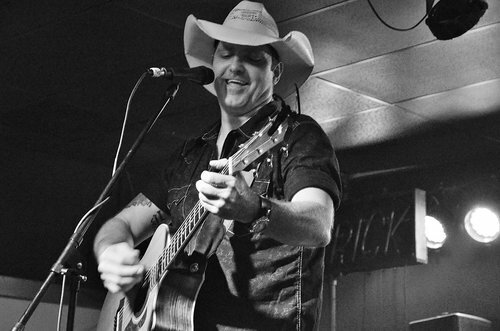 His sound is a rich mixture of country with a little rock thrown in to give his audience an experience that they won’t forget. 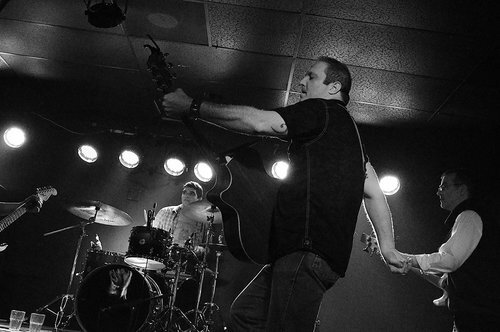 Front man Leslie Doak, has deep roots in the music business. He started playing guitar at 8 years old and wasn't long before he knew his calling. 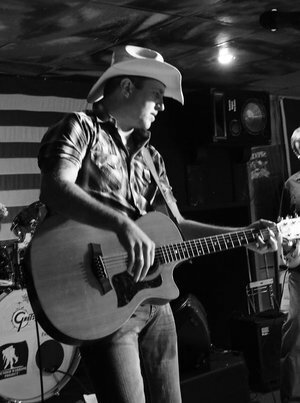 He started out working primarily in the genre of rock from a bygone era of 80's hair bands having to drag his mom to the clubs because of him being underage.Going back to his roots of country, he reformed his band which boasts some of the most prominent and established Texas musicians. 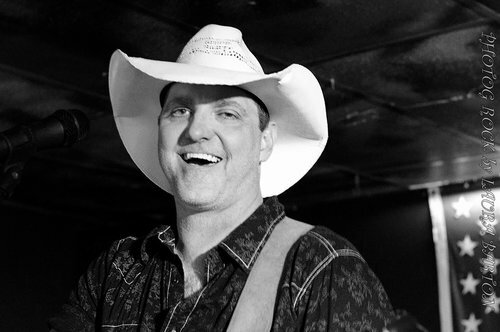 Leslie Doak Band has played thousands of shows over the years. 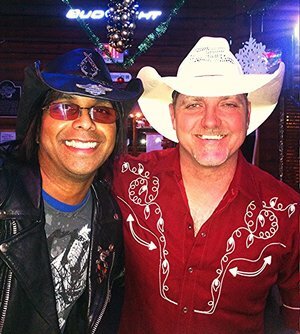 Leslie Doak has created a music brotherhood and a fan base they call family. Leslie Doak signed a development contract with Heart Songs Corporation in May 2017. He released his first single "Cowboy's Dream" on November 9th 2017 available on all digital outlets. Leslie will release his new EP Spring 2018.